Very excited for your new podcast. 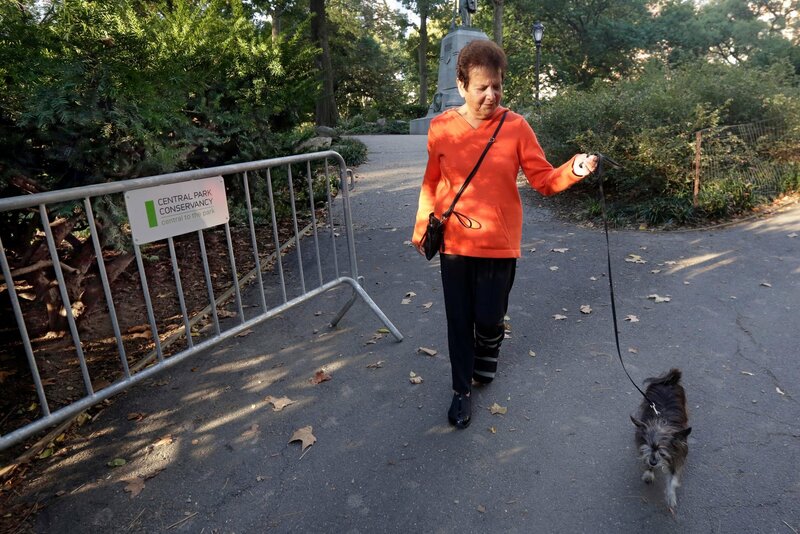 Are you following the Central Park Bear Mystery? Tia, thanks for writing. Of course I am. The Central Park Conservancy, which runs Central Park and provided preliminary information on Monday, had nothing to add on Tuesday. And a spokesman for the Wildlife Conservation Society, which runs the Bronx Zoo, said it was no longer involved and did not wish to comment. The New Jersey Department of Environmental Protection, which has been dealing with a surging black bear population, had nothing to say. Dr. Lana Ciarniello, a bear expert in Canada, said that most bear experts in the United States were attending a conference in Greece and would be hard to reach for comment. She could not make the trip, so she was able to offer her thoughts on the mystery. While there was a bear foot found on a lawn in Queens in 2011, bears have not regularly been seen in New York City for decades. An entry in the 1916 edition of Valentine’s Manual of Old New York contains an account of bear hunting on Pearl Street from 1678.